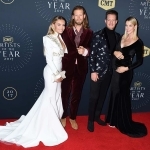 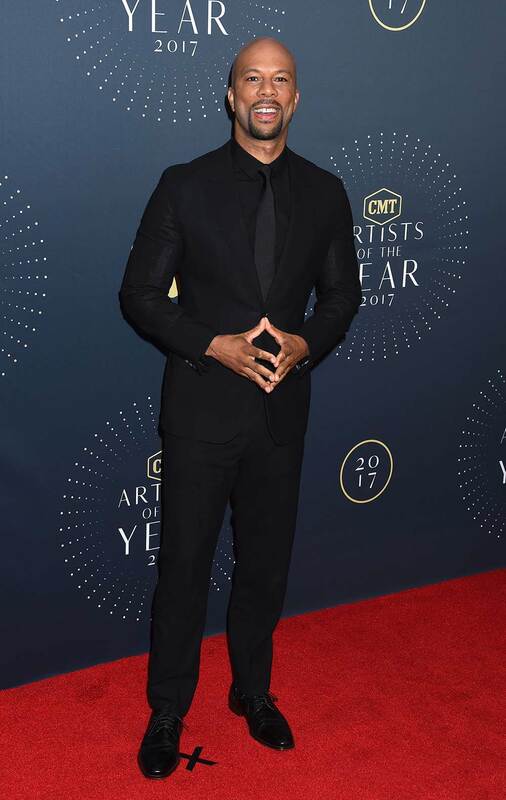 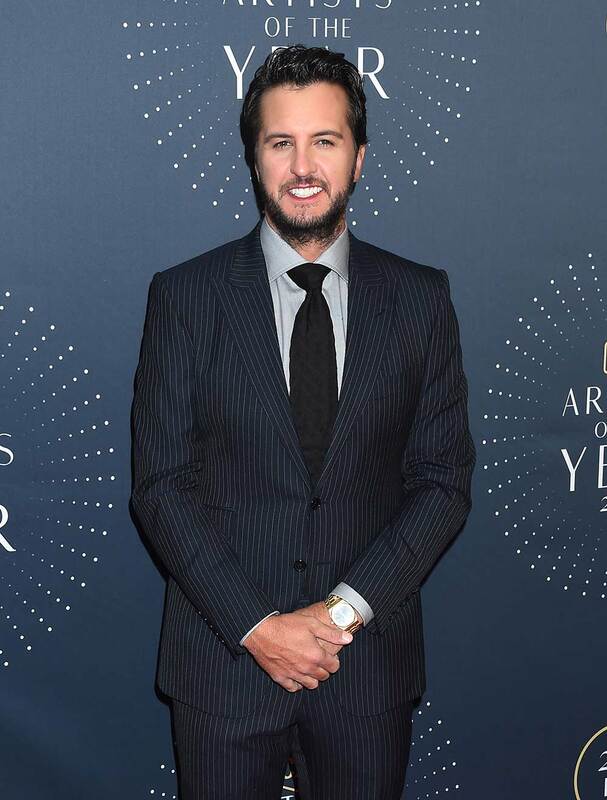 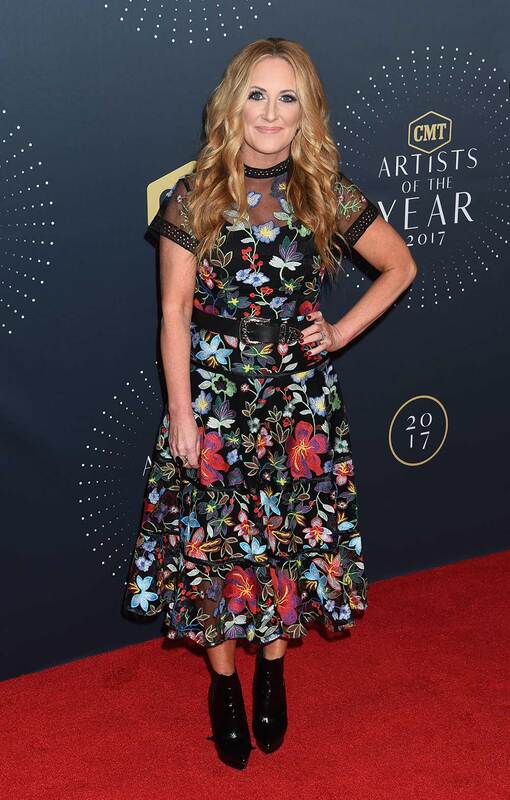 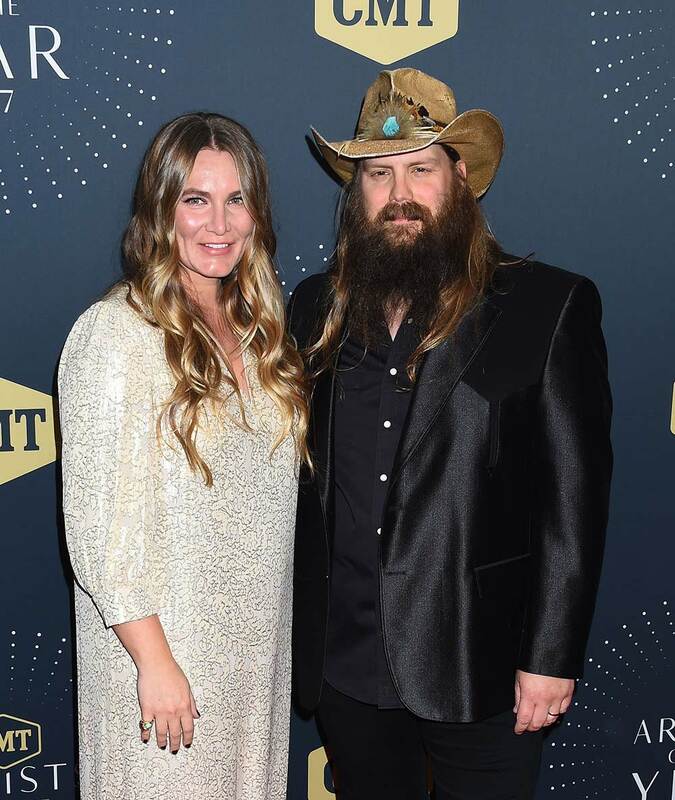 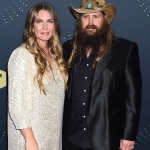 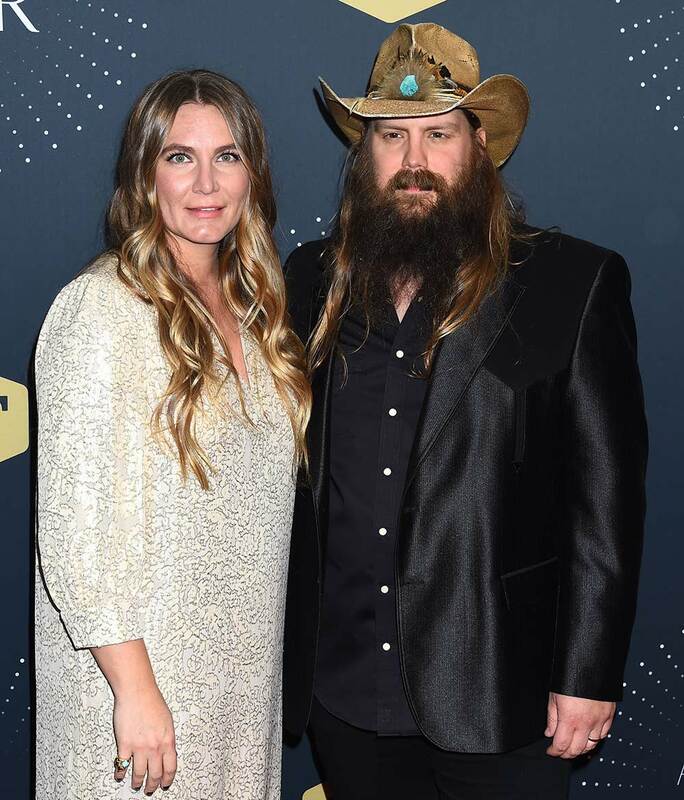 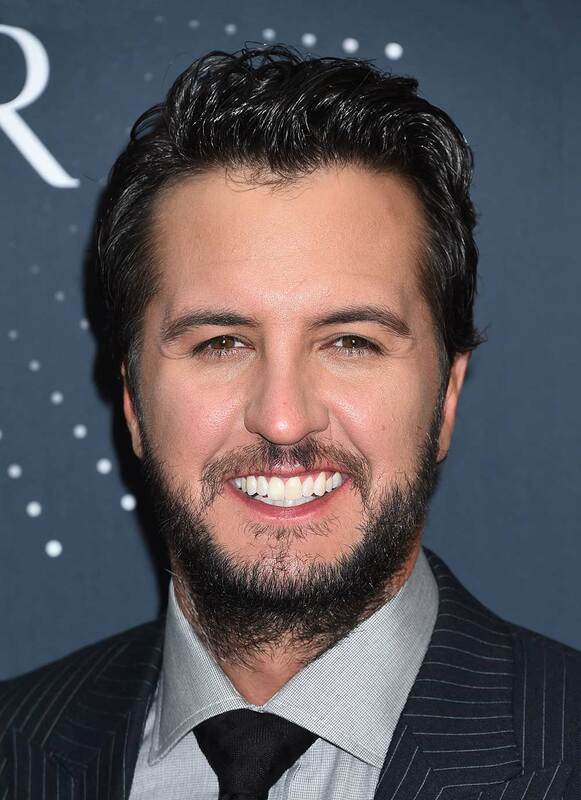 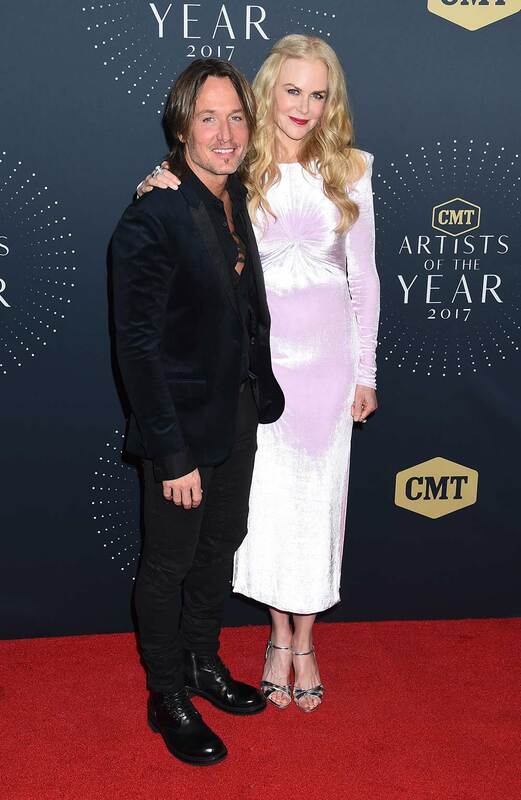 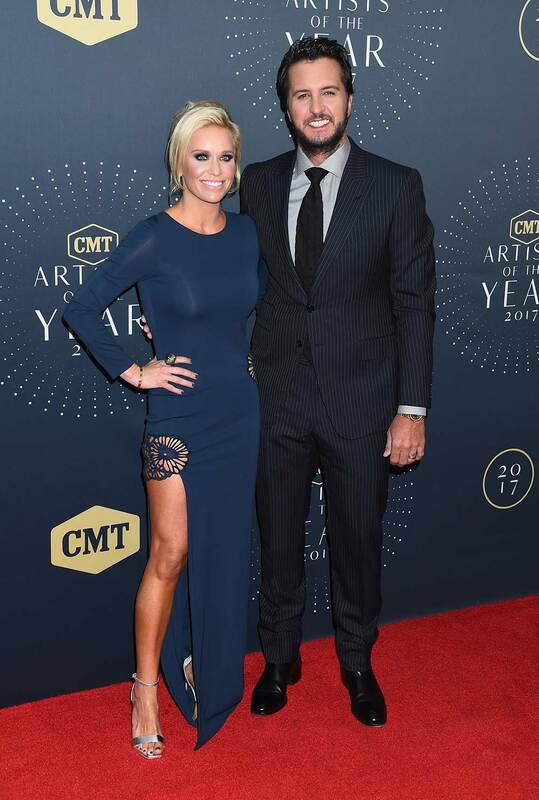 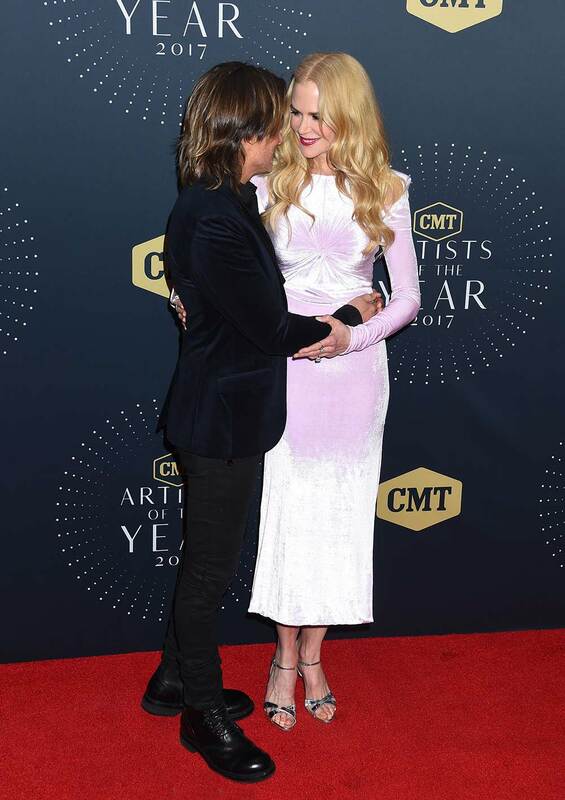 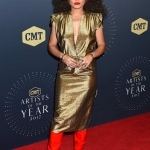 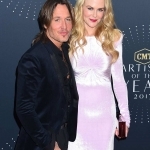 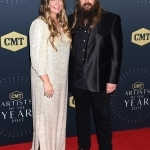 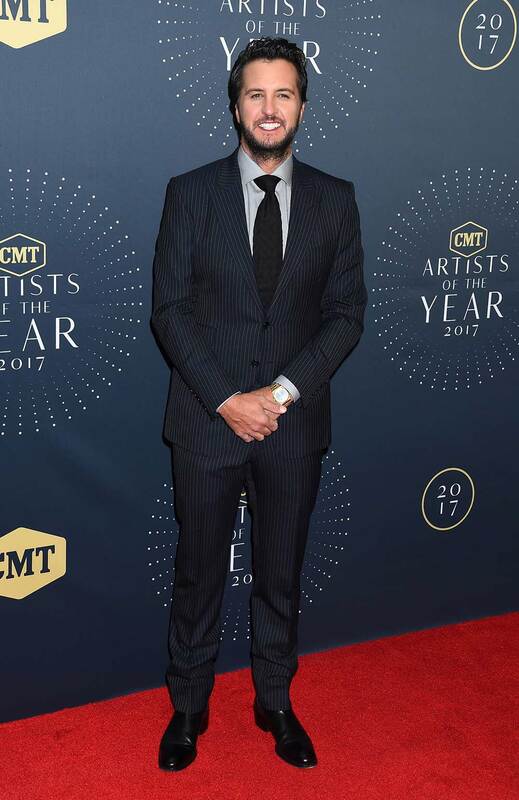 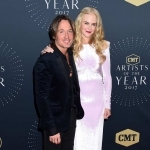 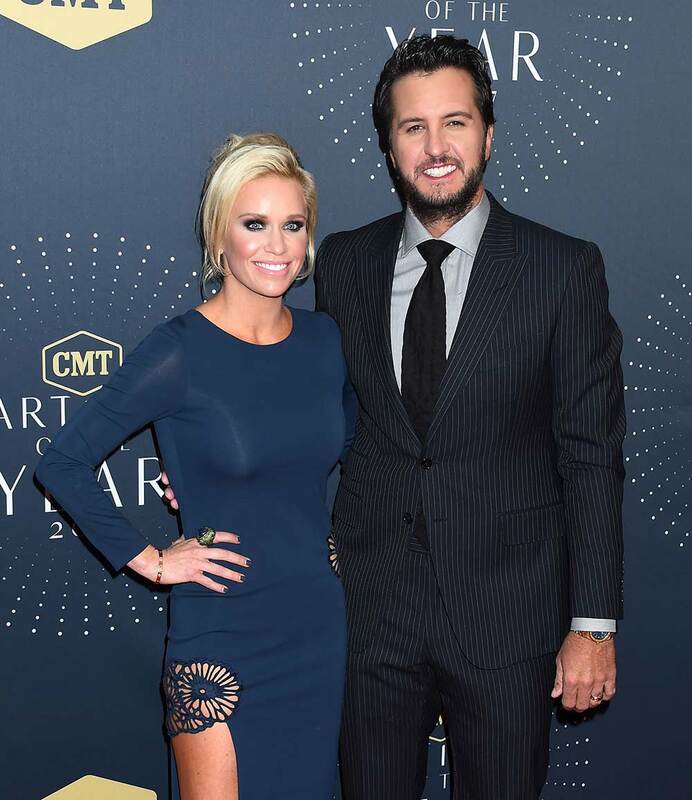 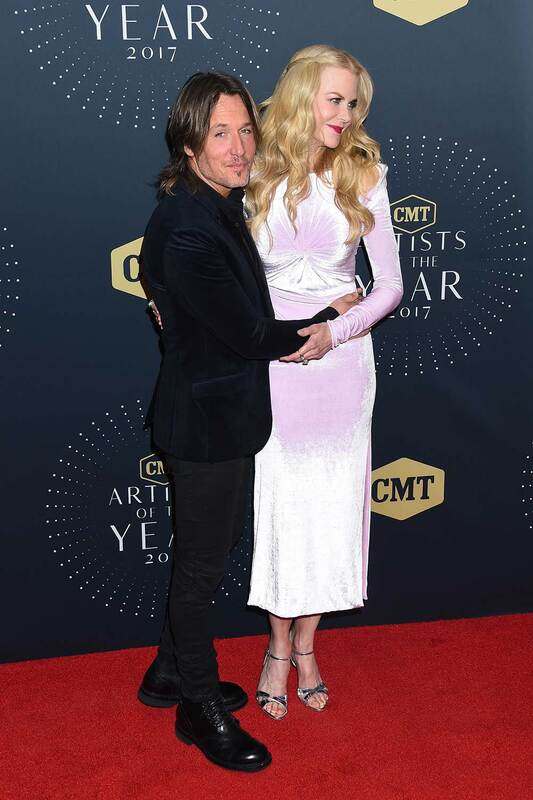 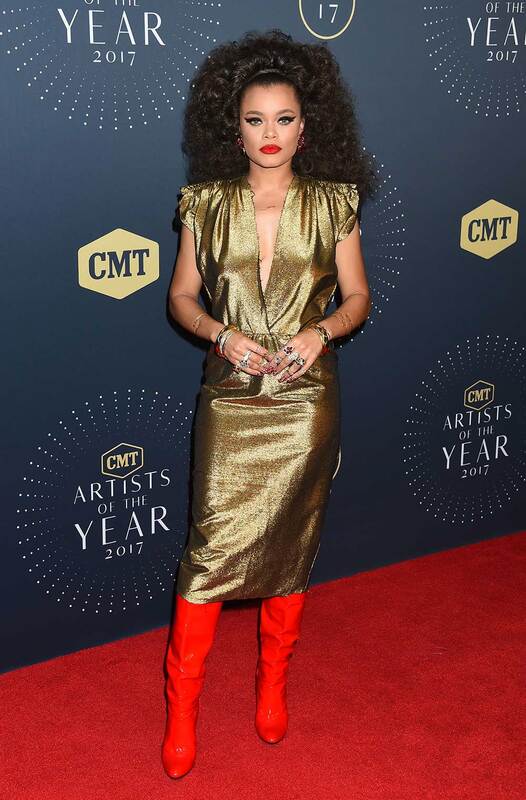 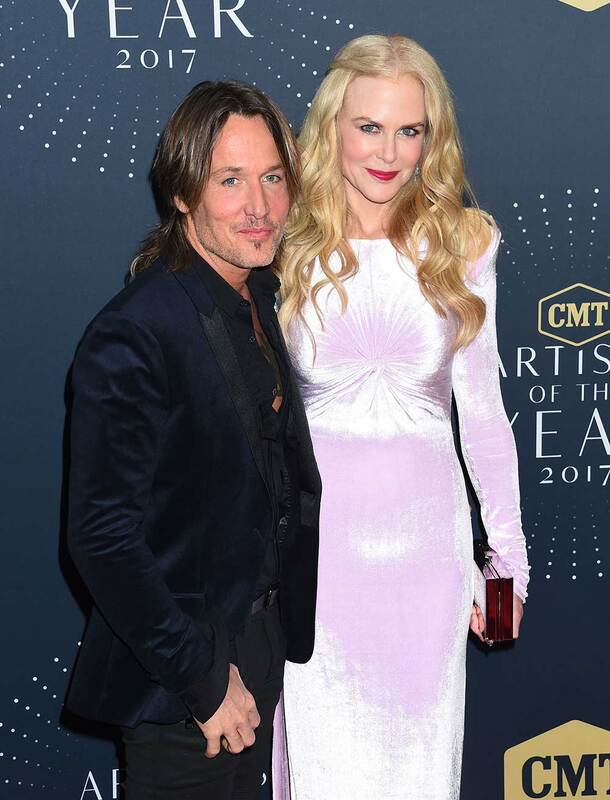 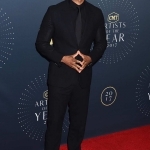 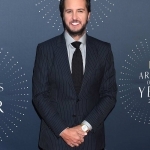 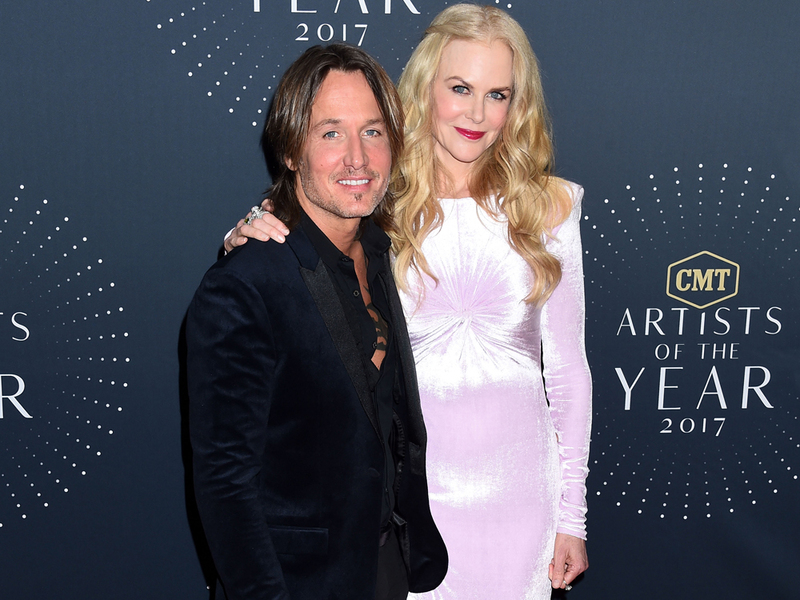 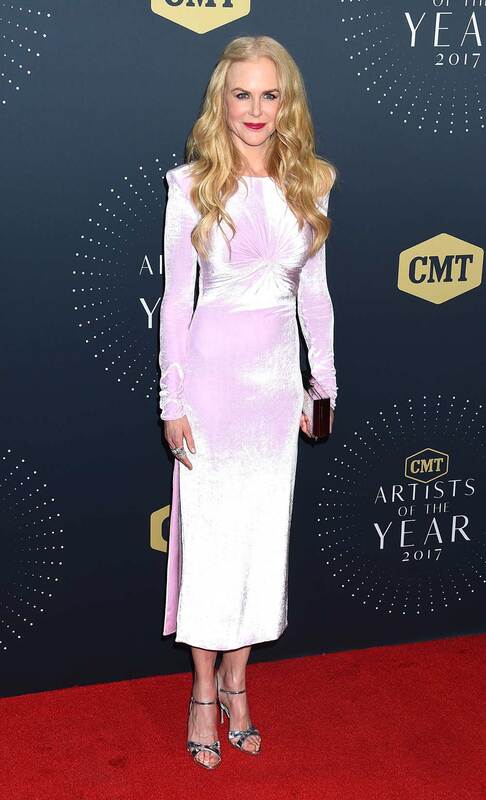 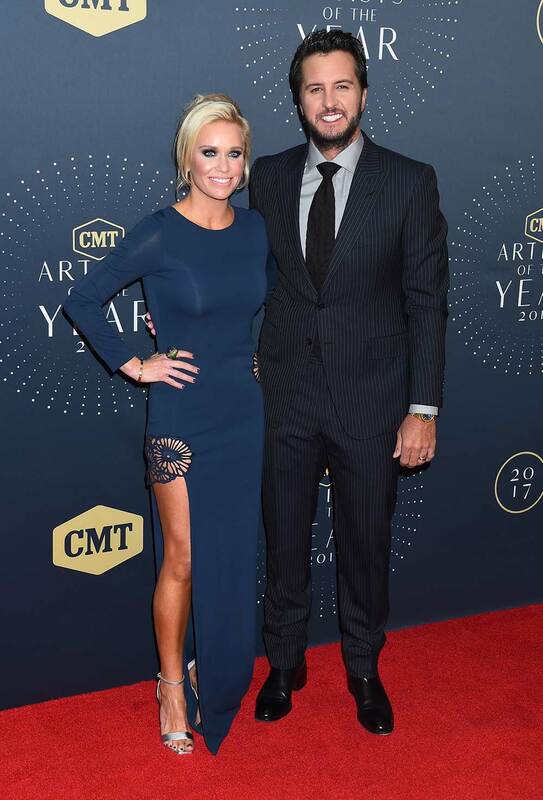 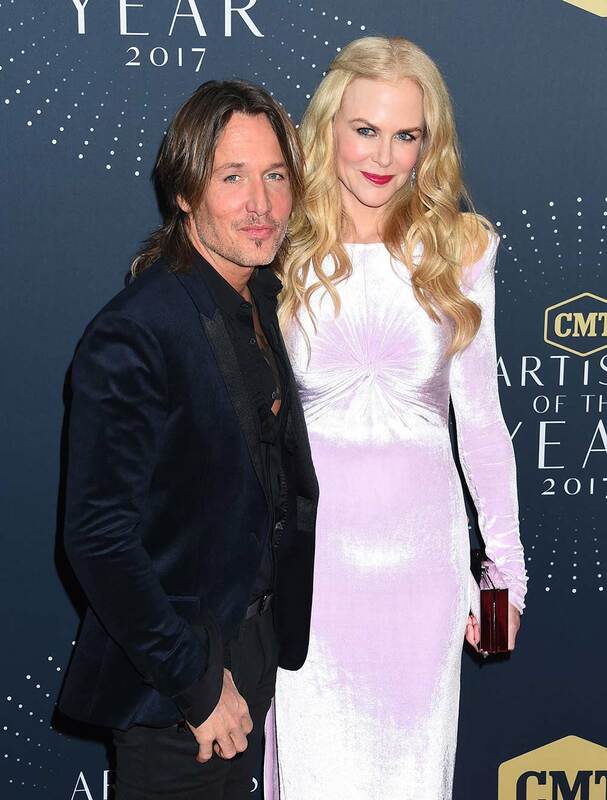 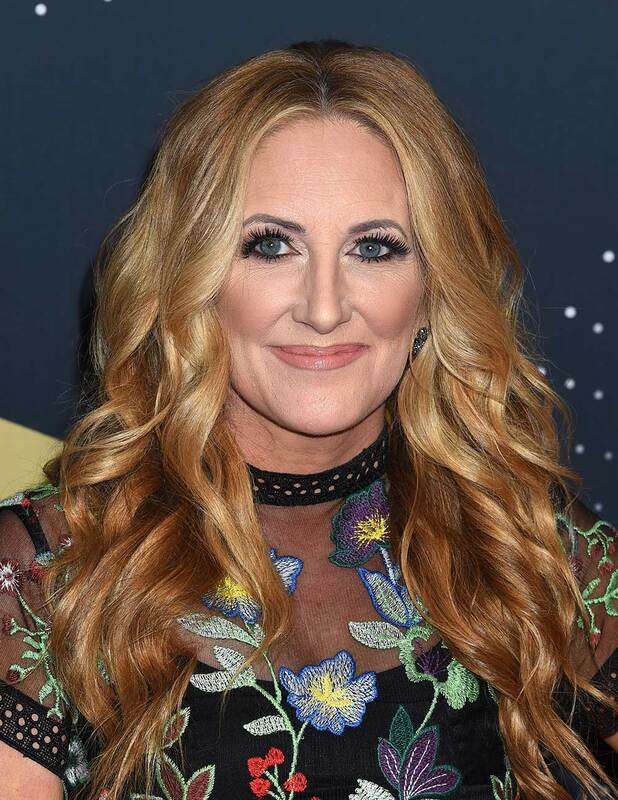 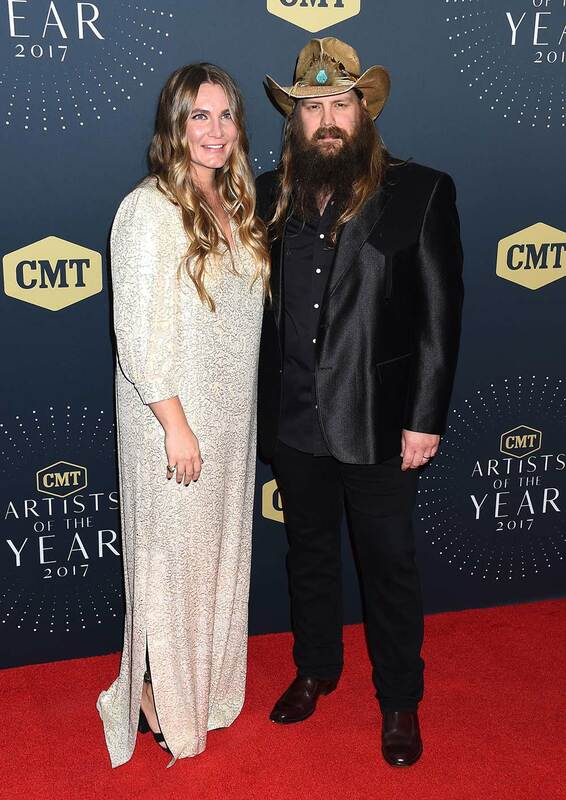 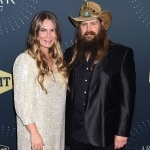 Last night (Oct. 18) at Nashville’s Schermerhorn Symphony Center, CMT honored its 2017 Artists of the Year—Jason Aldean, Luke Bryan, Florida Georgia Line, Chris Stapleton and Keith Urban—with a star-studded television extravaganza. 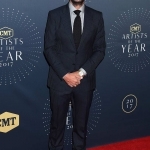 In addition, Sam Hunt’s “Body Like a Back Road” was awarded the inaugural CMT Song of the Year. 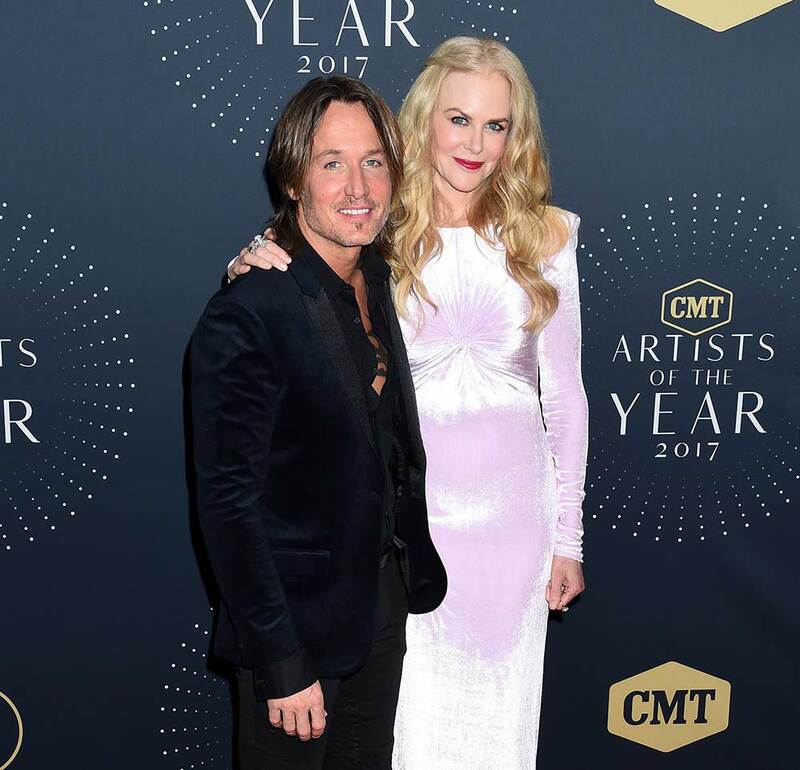 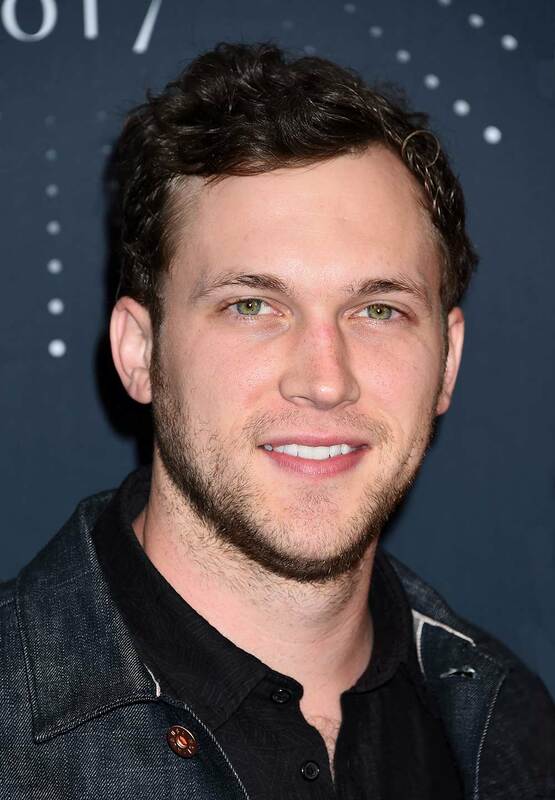 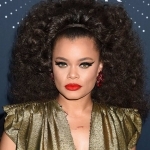 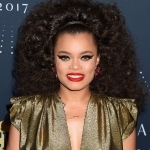 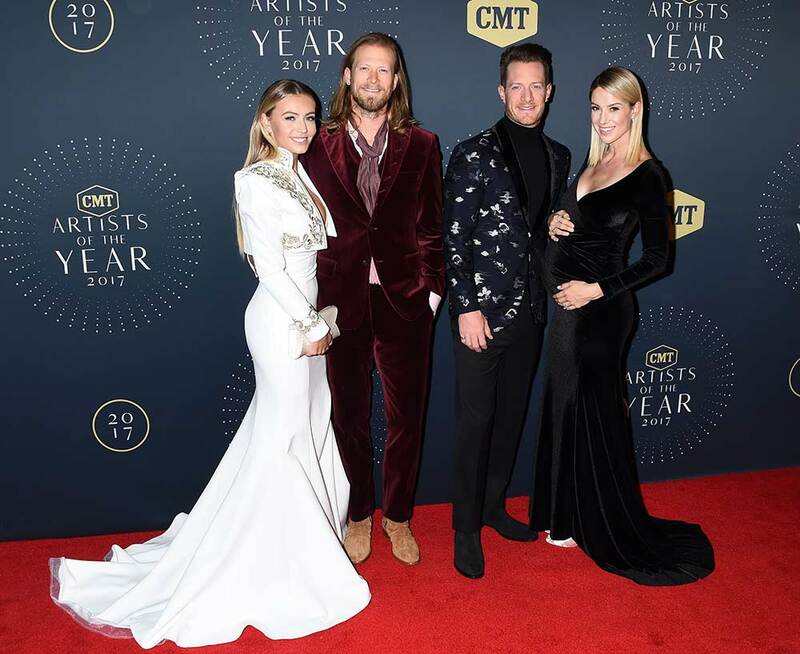 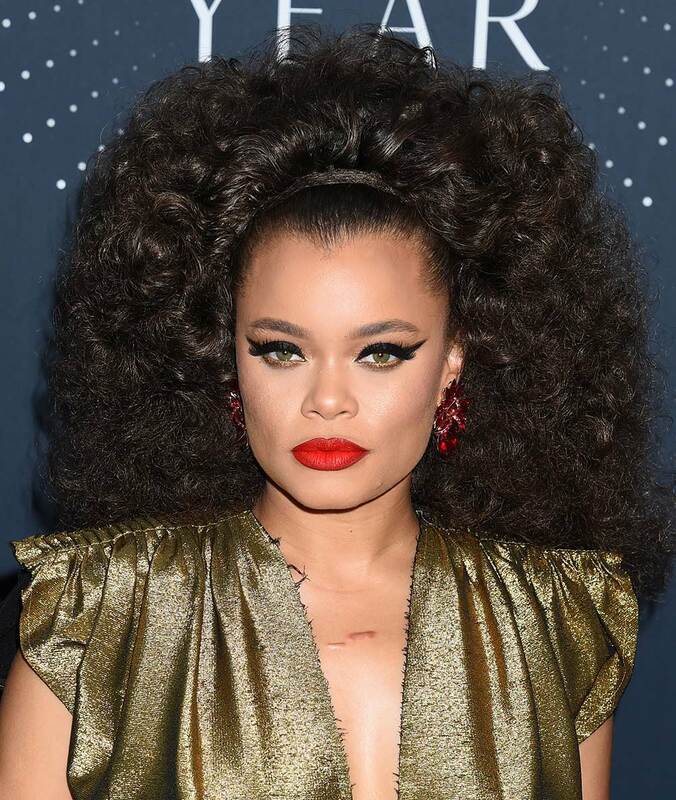 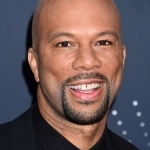 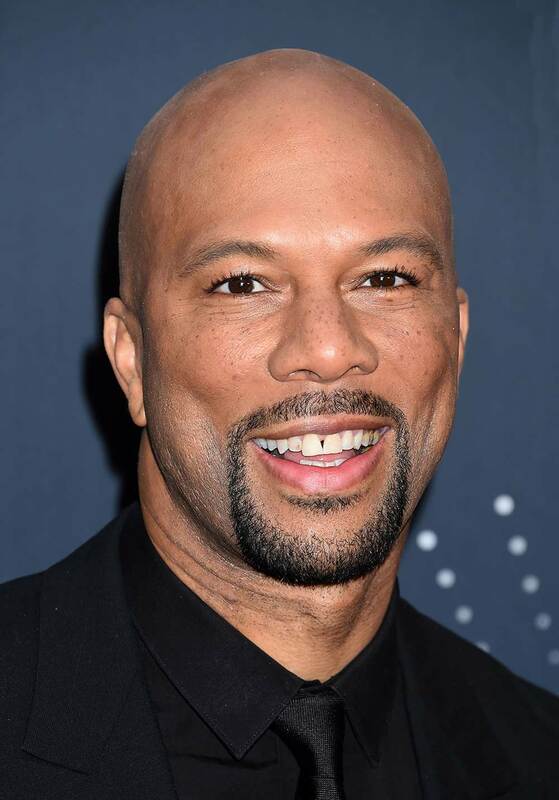 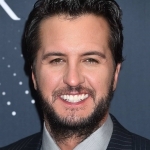 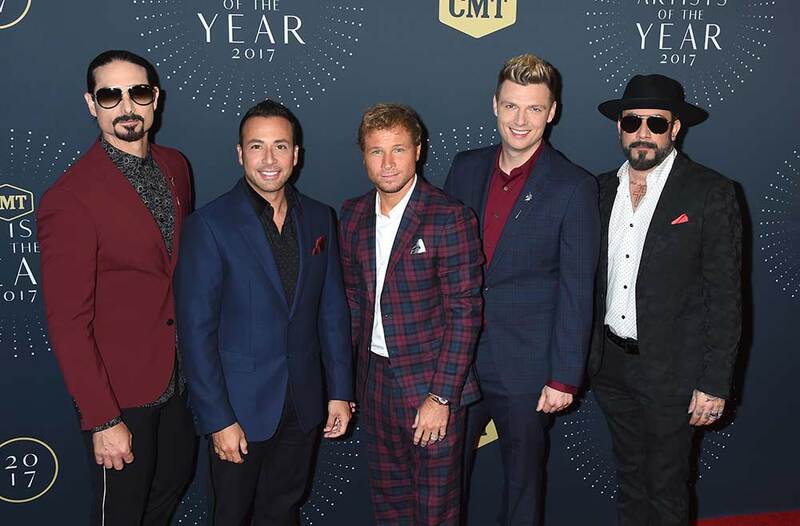 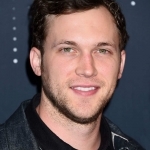 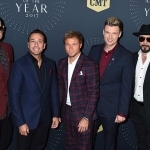 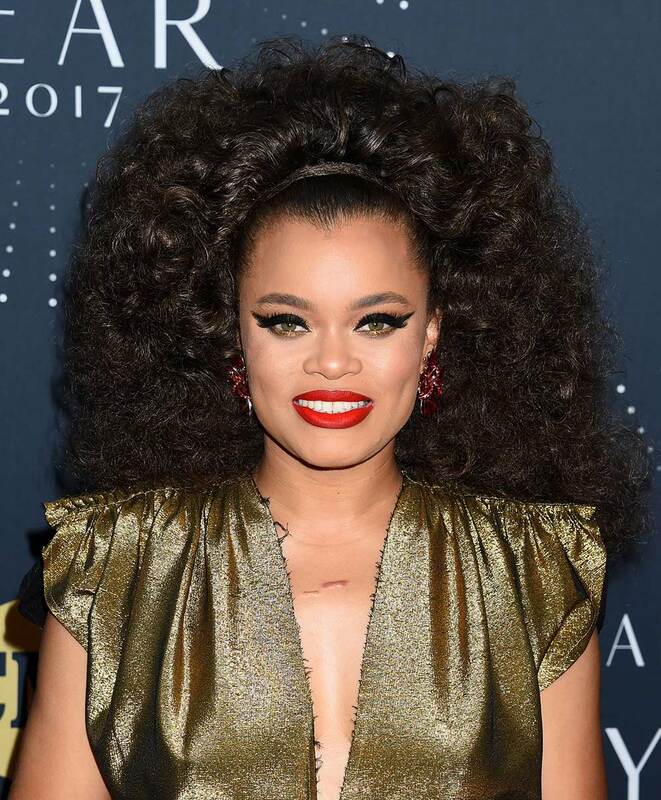 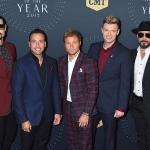 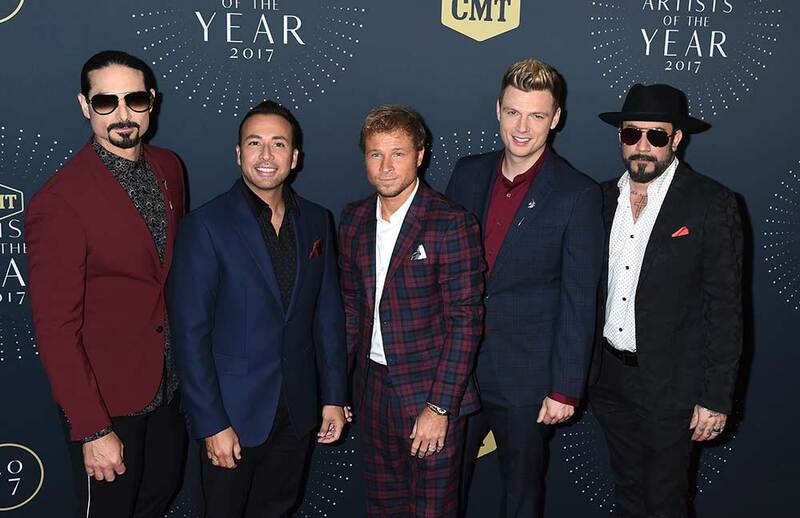 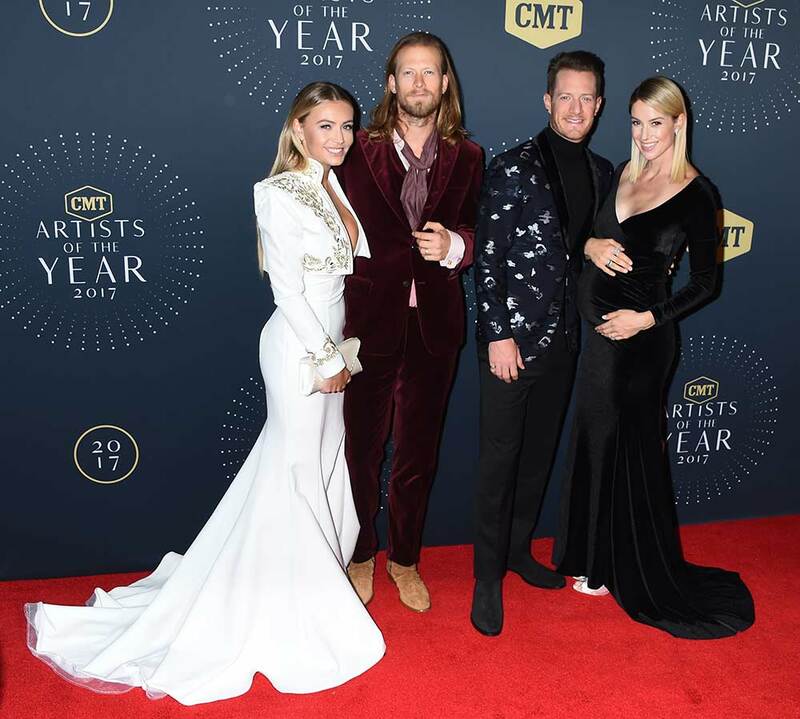 Before the stars took the stage, many of them walked the red carpet, including Keith Urban and Nicole Kidman, Luke and Caroline Bryan, Chris and Morgane Stapleton, Backstreet Boys, Andra Day and more. 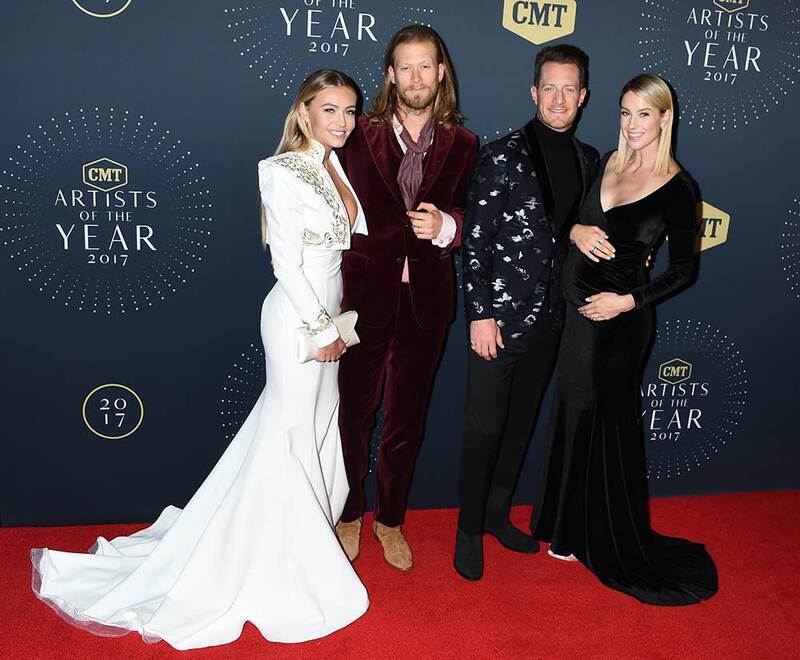 Take a look at our photo gallery below, courtesy of photographer Tammie Arroyo.